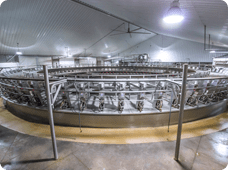 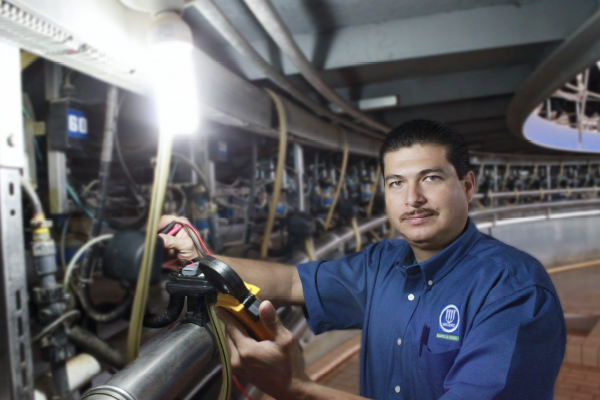 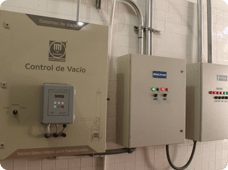 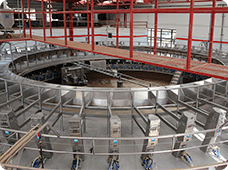 Madero Dairy Systems - A different class in rotary milking systems. 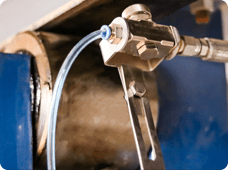 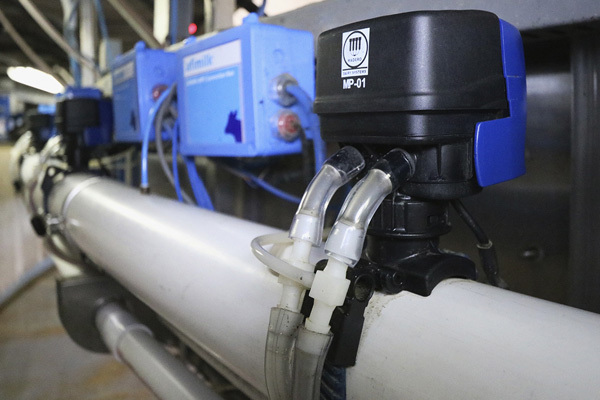 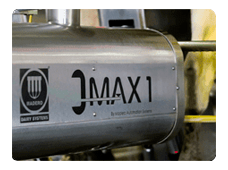 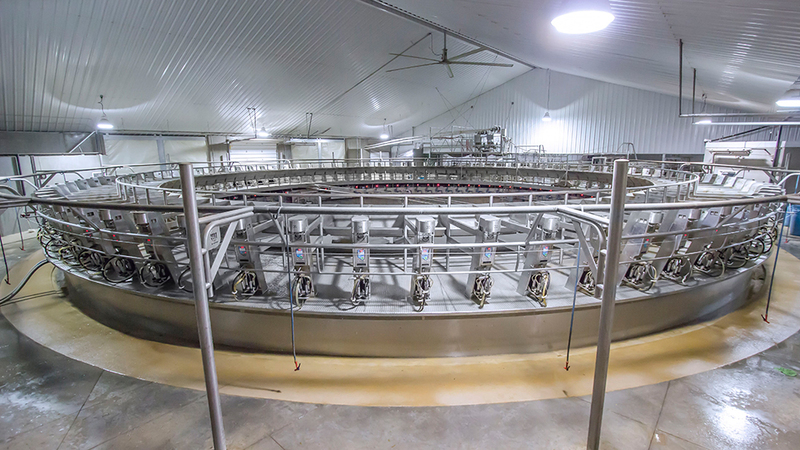 The Madero Premium rotary system is exclusively designed for dairy farmers that seek a different and better alternative to increase production, efficiency and profitability of their farm. 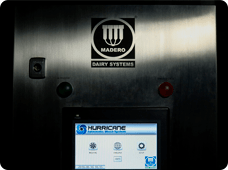 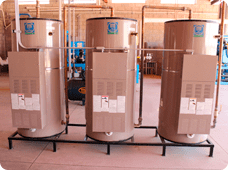 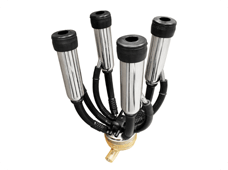 The Madero Premium has a unique design, a complete stainless steel platform and a cutting-edge level of technological equipment, it is a customized system, designed and tailored to each need. 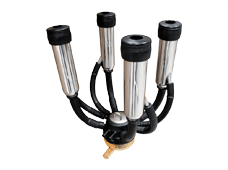 Simply a different class in its category. 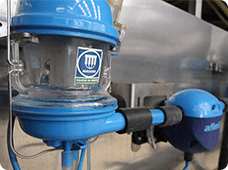 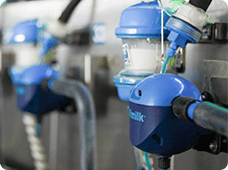 we reinvented the concept of a rotary milking system. 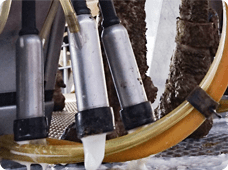 a different class in milking system. 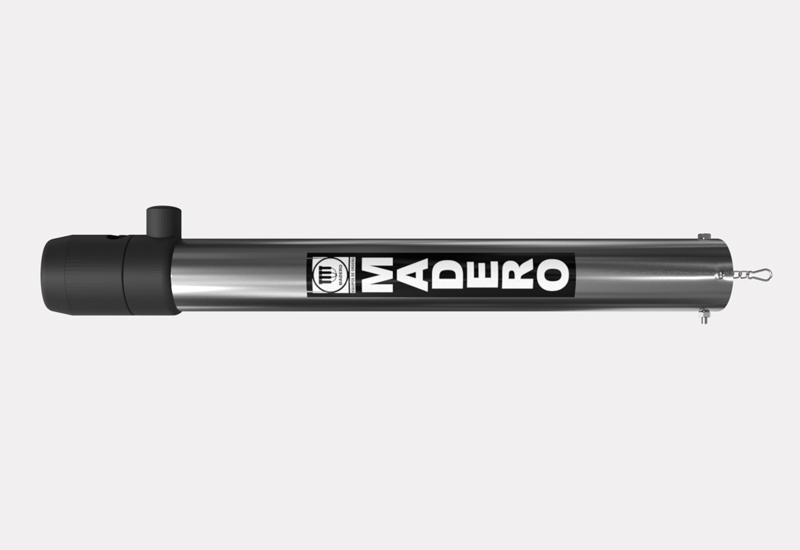 A través de su elegante diseño, alta ingeniería y funcionalidad reinventamos el concepto de un sistema de ordeño rotatorio. 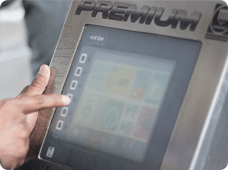 El Madero Premium ofrece un ordeño eficiente 100% confiable, silencioso, de mínimo mantenimiento y larga vida útil. 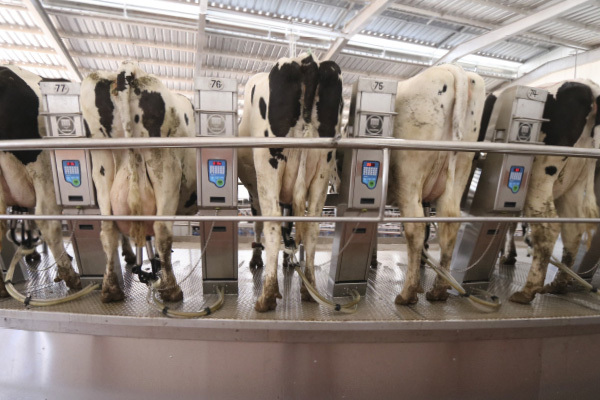 Hemos logrado implementar una clase distinta en los estándares de sistemas de ordeño mundiales. 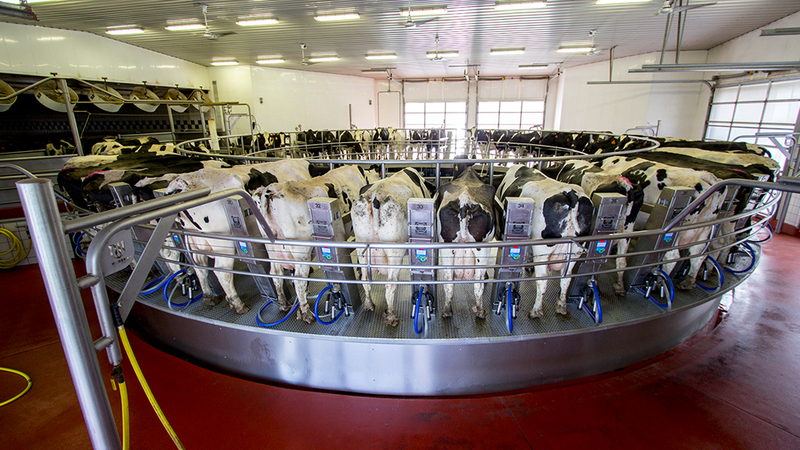 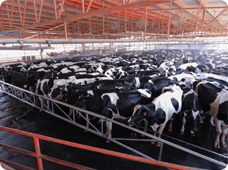 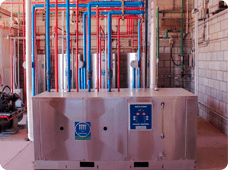 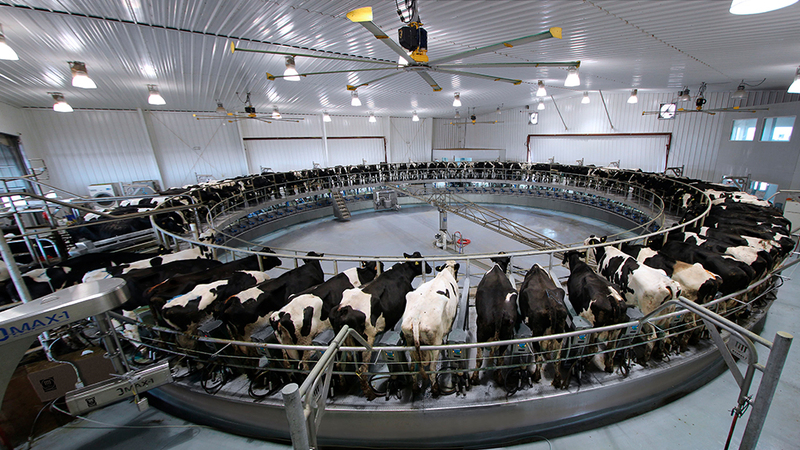 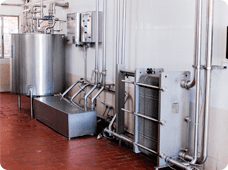 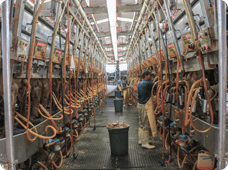 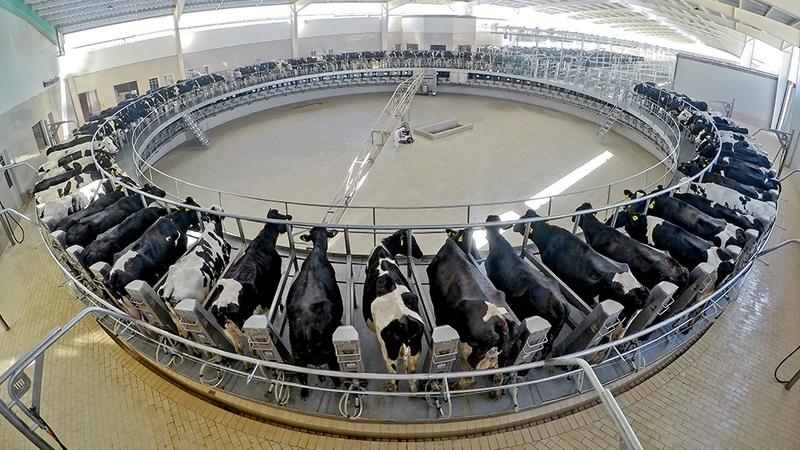 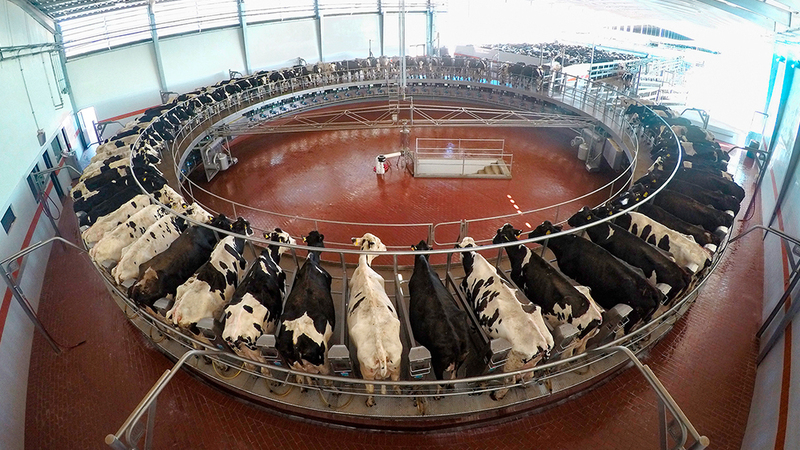 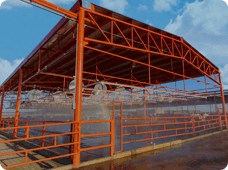 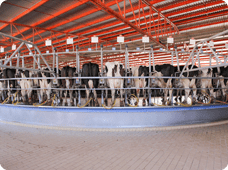 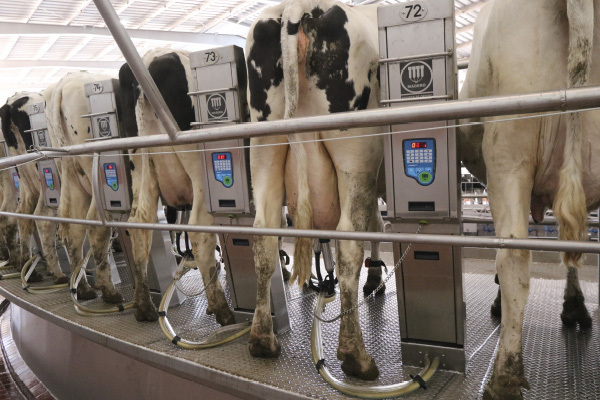 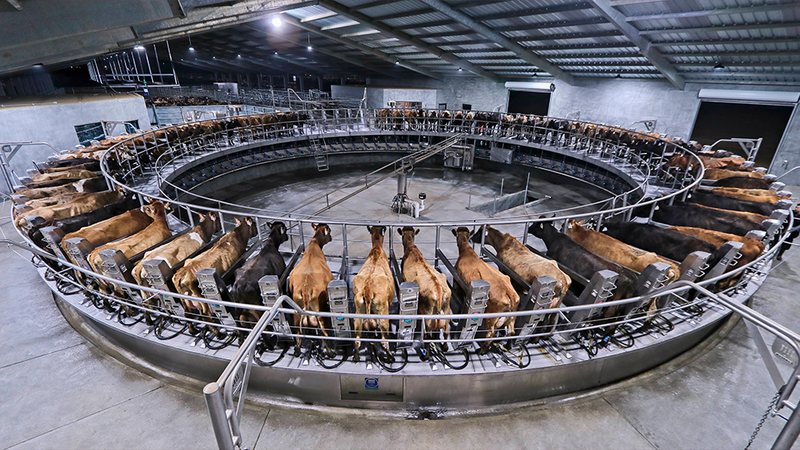 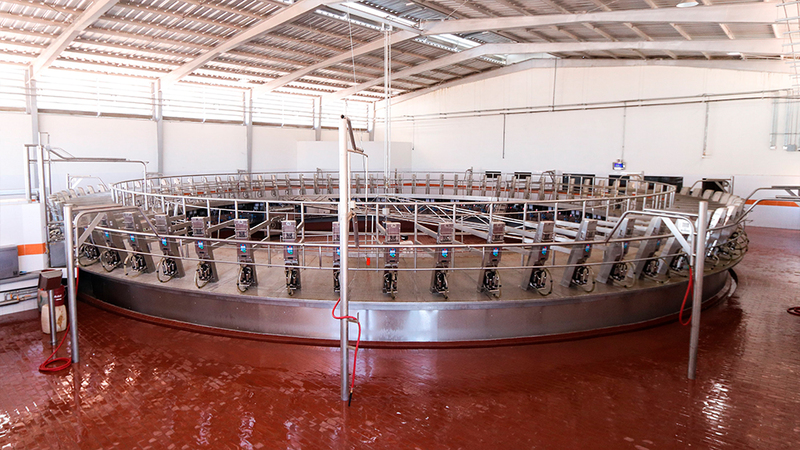 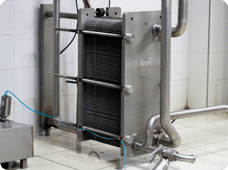 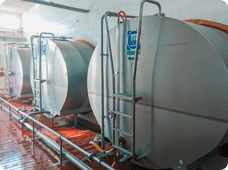 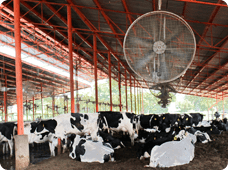 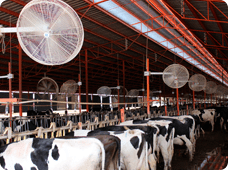 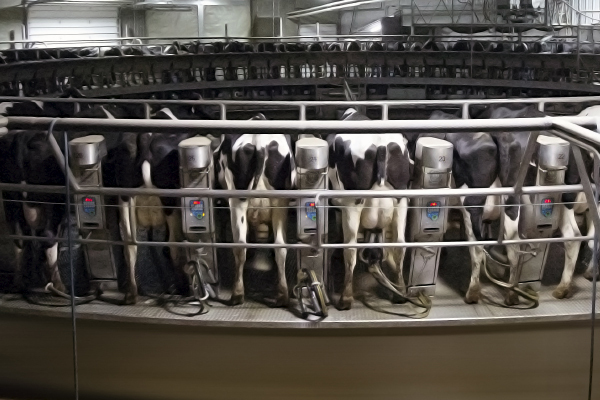 The angled milking stall design plays a very important role in the rotary system. 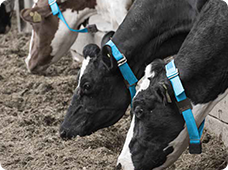 It is a key part that reduces entry and exit time of the cows, allowing a higher cow throughput in the most efficient and comfortable way. 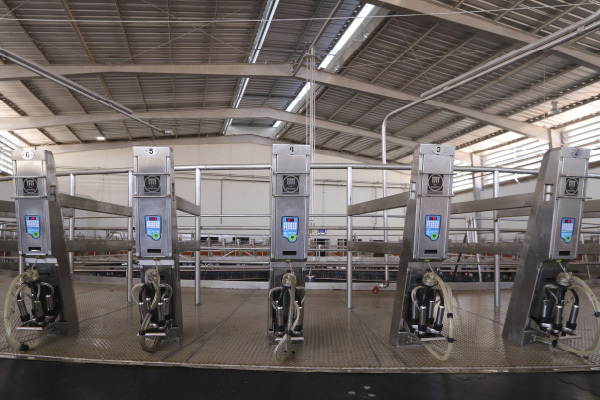 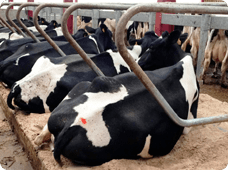 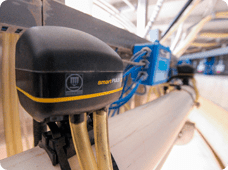 Its smart design allows the operators to perform their functions in the most simple and easy way, also providing maximum comfort to the cow during milking. 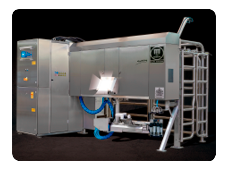 Thanks to its multiples backup systems in key components, the Madero Premium rotary system guarantees a reliable and uninterrupted milking. 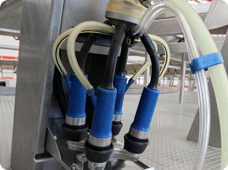 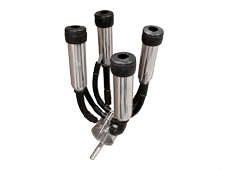 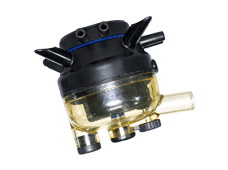 It is the only rotary system where high engineering, resistance, comfort and precision combine to offer maximum milking results. 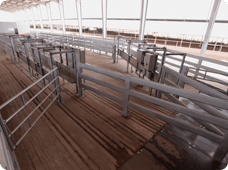 Platform fabricated completely in stainless steel. 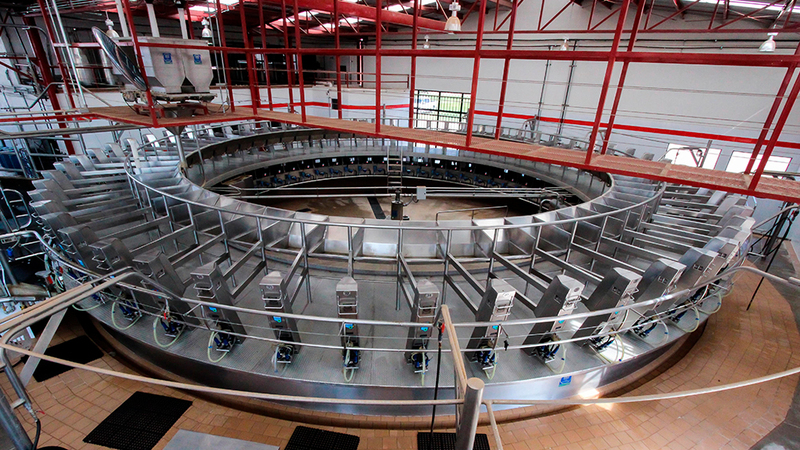 Light and highly resistant structure that allows a low energy consumption operation, ideal for a 24/7 heavy duty milking. 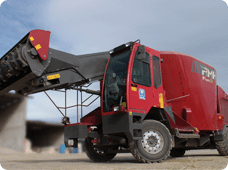 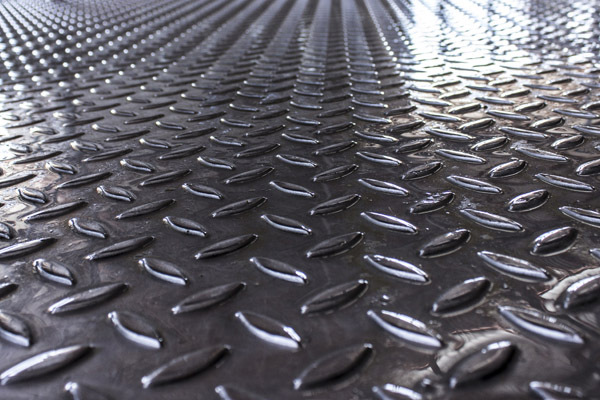 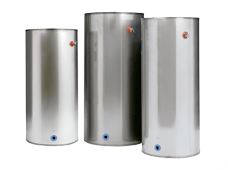 High quality materials and fabrication processes that guarantee a long-life durability under the most extreme work conditions. 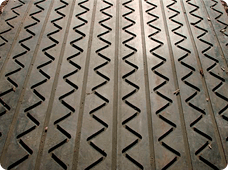 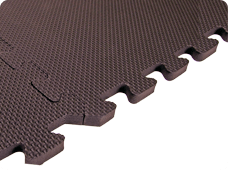 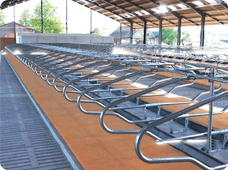 Wide space under the platform that provides great safety and allows to perform an easy and efficient maintenance. 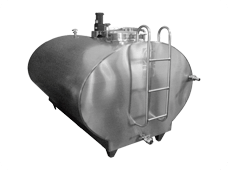 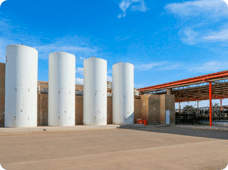 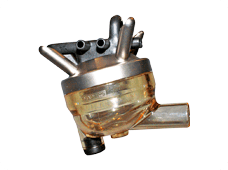 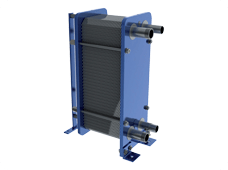 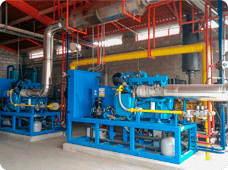 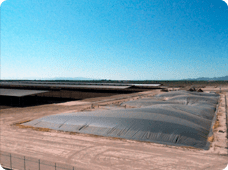 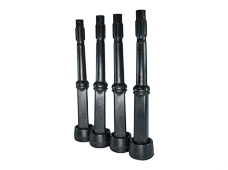 Equipment placed in the inferior part of the platform, contact free from liquids, wastes, and chemical residues. 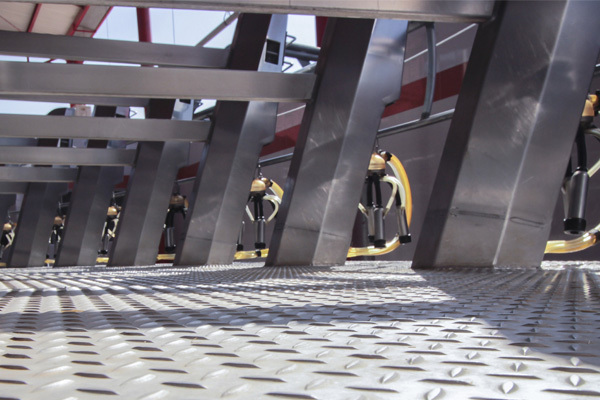 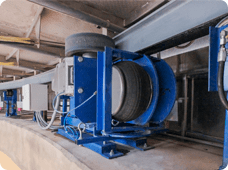 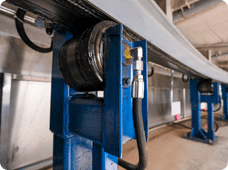 Drive system with variable speed control for a soft movement that combined with the lightweight structure of the platform gives as a result a silent operation that provides a stress-free environment. 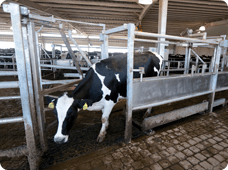 Heavy duty platform designed to work long intensive milking sessions. 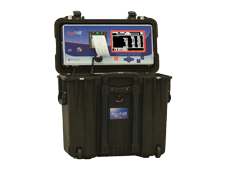 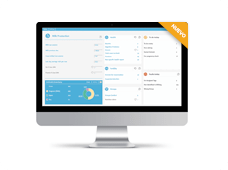 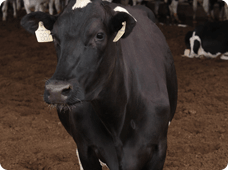 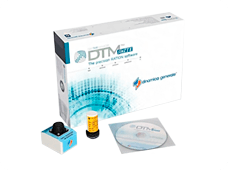 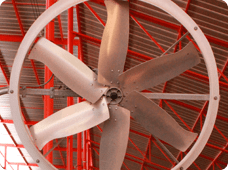 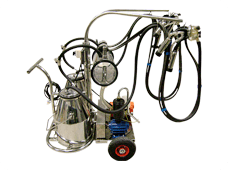 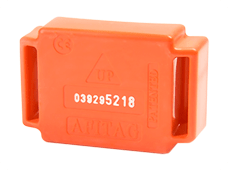 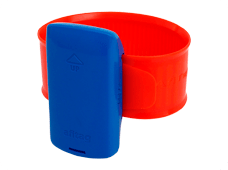 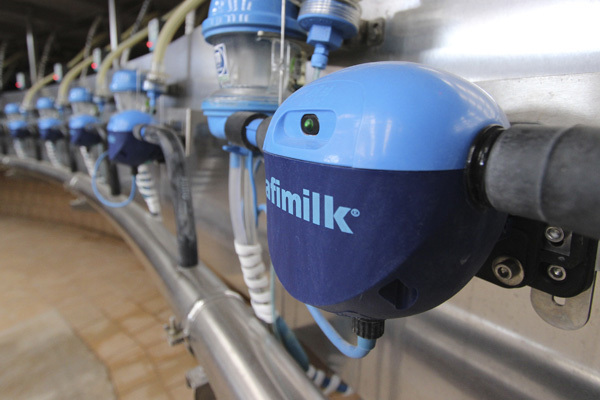 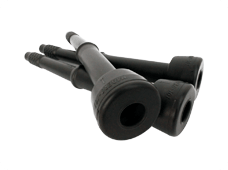 Specially designed to work with precision management systems for dairy farms. 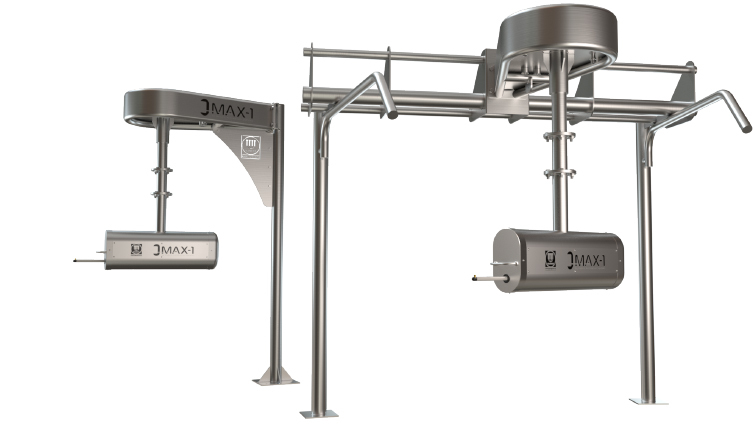 Unique rotary system in the market with a 15-year guarantee on the deck of the platform.